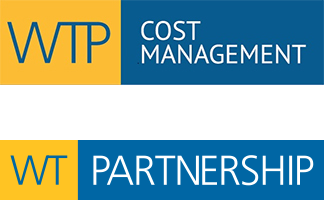 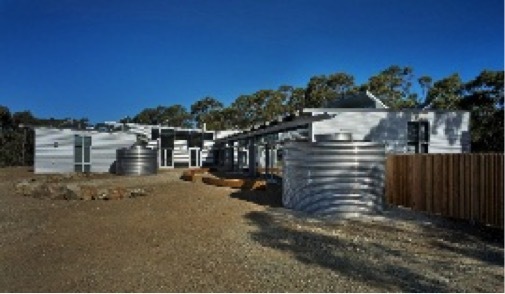 WT Partnership provided cost planning and management services for the construction of the innovative Sustainability Learning Centre. 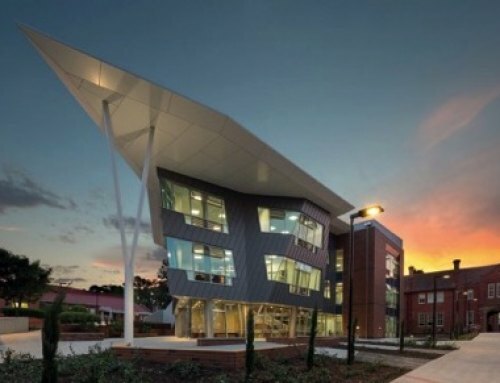 The 931 m2 Sustainability Learning Centre is an energy-efficient, contemporary learning facility, integrating innovative sustainable design with a carbon footprint one per cent of its equivalent. 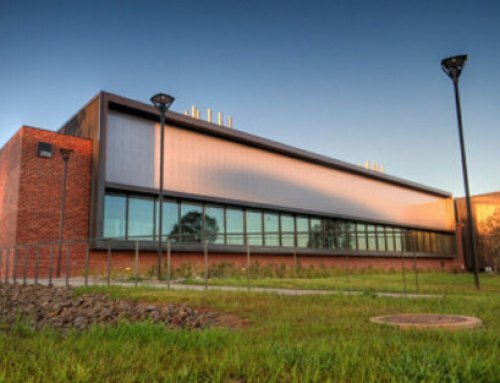 The centre is a joint initiative between the CSIROSEC and Greening Australia for community/school programs, and open to courtyards for outdoor learning and future biodiversity gardens set on 65ha of native bushland. 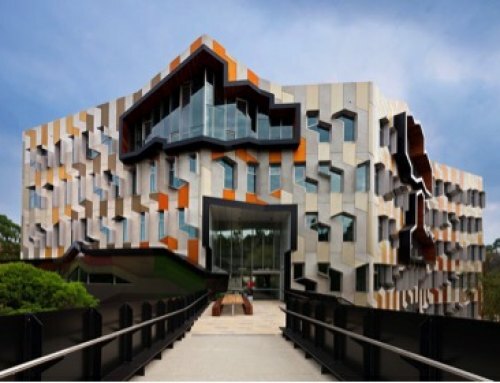 The project received the 2013 Award for Sustainable Architecture from the Australian Institute of Architects. 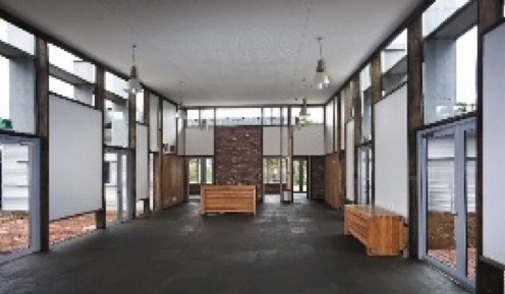 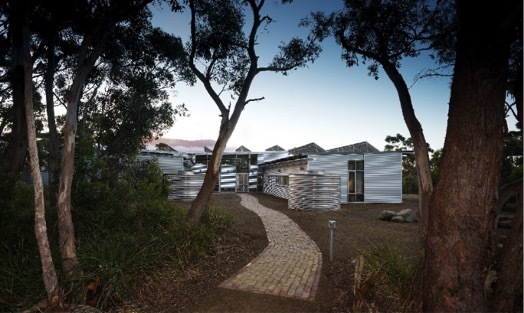 Images courtesy of Morrison & Breytenbach Architects and Roy Joyce.